Expand search to view more listings in and around Sunrise. 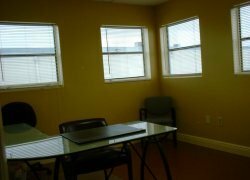 See more offices in and around Sunrise. 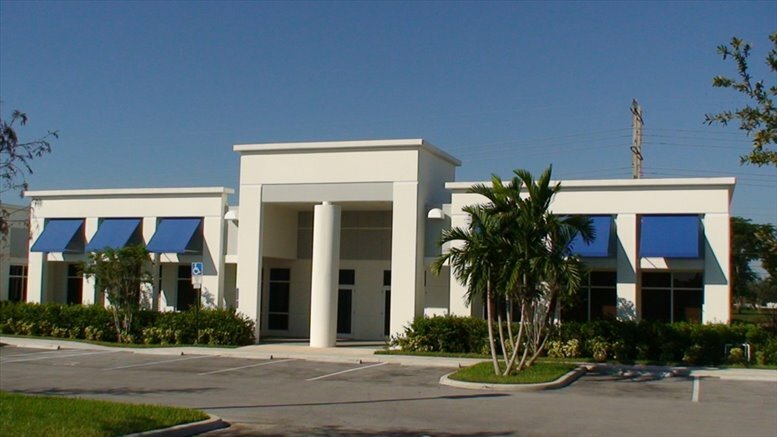 We have 4 offices available for rent in Sunrise, ready for you to move in and get to work. 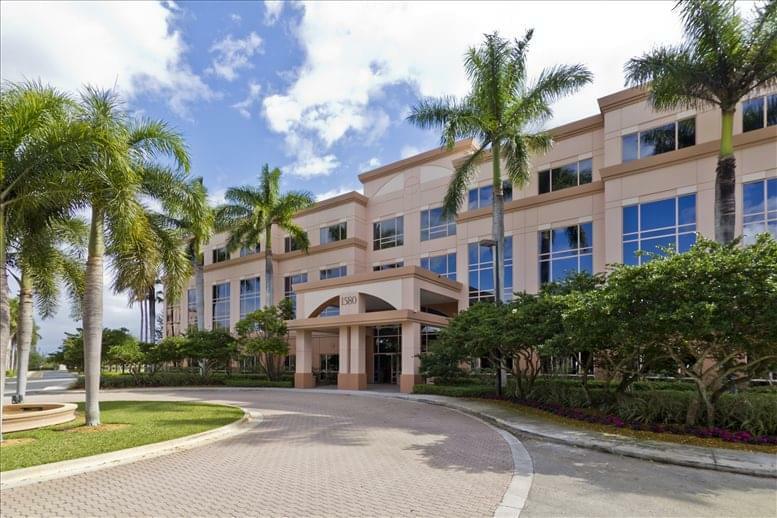 The office suites, shared offices and coworking spaces we offer in and around the city allow you do business in a great location from professional office space without the high overheads and commitments of conventional commercial real estate leases. Sunrise is home to many major corporations including Motorola offices, HBO Latin America and Sony branches. Other companies which are based in the region include Xerox, Air France and Fox Sports Television. The area is served by several major highways and is ideally placed for transportation links. 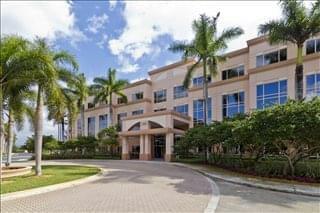 Offices.net offers businesses of any size the simplest, quickest and easiest way to secure professional office space in Sunrise, Florida. Our offices space and executive office suites come with an extensive range of facilities included, and flexible contracts that are tailored to your needs. We work hard to ensure that the whole process is as easy as possible for our clients. A wide selection of the business centers are inclusive of a range of services which include office administration, reception and on site IT support staff, high speed internet and WiFi services, lounge and meeting room facilities. In addition, a number of the office buildings provide free car parking, 24 hour access, dining facilities and break out areas. 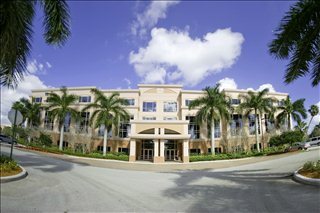 Pick one of the executive office suites in Sunrise listed on this page. All of the office space listed on Offices.net is in prime business locations, and is available for immediate rental on flexible terms. Need help with your office space search? Simply get in touch using the number or form above and we'll be more than happy to recommend some locations in and around Sunrise. All we need to know are the essentials; the number of desks you need, your preferred locations and an idea of your budget.